Briana always wanted to be a writer, a dream that was sadly forgotten over the years and with the death of her brother. Dreams, however, have a funny way of coming back. 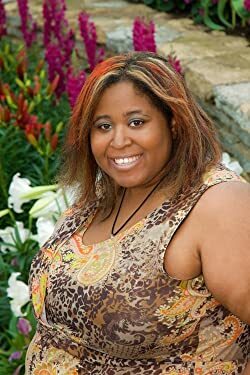 She started with fanfiction and moved on to writing her own ideas and characters, until she graduated college and moved to Minneapolis with her partner. Here, she tried to get into graduate school, but things didn't pan out the way she wanted. She ended up working retail, her dream becoming buried by Black Fridays and other busy times of year. Once again, however, that dream returned. She went from immersing herself in geeky fan fiction to actually writing about the geeky things she loved for several anime and video game review sites. However, it was her discovery of National Novel Writing Month that made her go back to creating her own characters and plots. Please enter your email address and click the Follow button to follow Briana Lawrence!